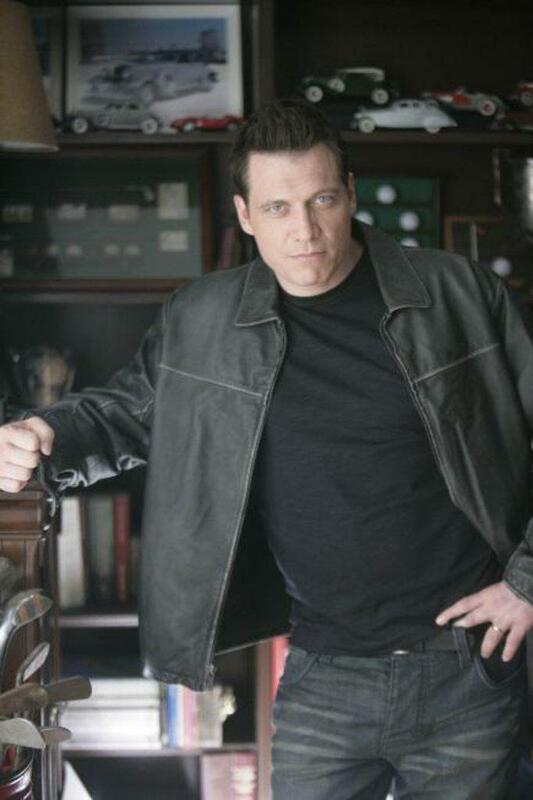 Holt McCallany is no stranger to action movies. The New York born actor played in Hollywood productions such as Fight Club, Vantage Point and more recently Gangster Squad and Blackhat. 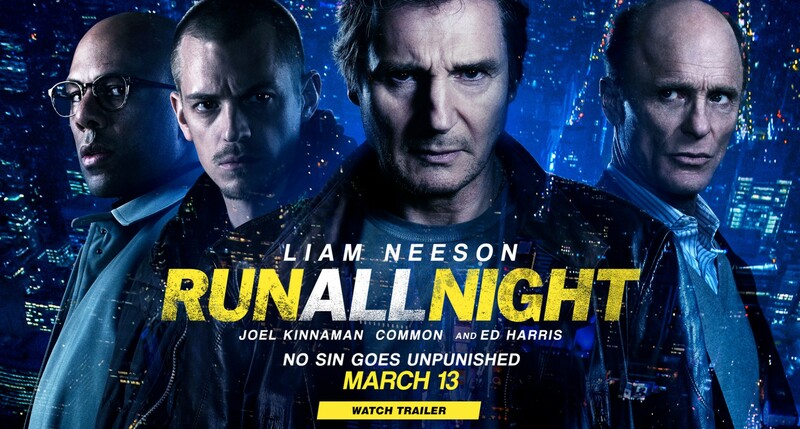 He is an expert on mixed martial arts, a skill set that definitely came in handy for his latest movie: Run All Night, starring Liam Neeson, Ed Harris and Vincent D’Onofrio. A mere glance on that list of names should be enough to make the average movie fan rush to the cinema! Mobster and hit man Jimmy Conlon (Liam Neeson) starts to feel haunted by the ghosts of the people he killed over the years. He’s estranged from his son Mike (Joel Kinnaman), who suddenly finds himself on the hit list of mob boss Shawn Maguire (Ed Harris), his father’s longtime friend. Jimmy has one night to figure out what is more important to him: Mike… or his life with the mob. Categories: Actors, Interviews, Movies | Tags: Below, Ed Harris, Fight Club, Holt McCallany, Joel Kinnaman, Liam Neeson, Lights Out, Run All Night, Warrior | Permalink. The only reason to go and see Run All Night/Living on Fascination is to see Holt McCallany – a truly great actor!